Justice Sunil Chowdary Benefited from CBN for Cash for Vote? Justice Sunil Chowdary Benefited from Naidu? Chandrababu Naidu Favours Justice Sunil Chowdary? 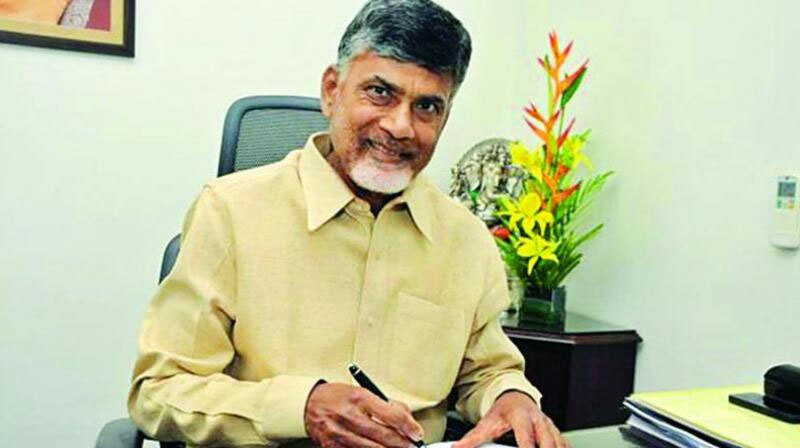 When AP CM Nara Chandrababu Naidu fell into the trap of ACB under the cash-for-vote charges and was stuck to be the accused in the immensely corrupted case filed by ACB officials, Naidu heaved a sigh of relief, as he was given stay orders in the case filed by ACB officials then. Hyderabad High court's justice Sunil Chowdary's issuing stay orders to Naidu surprised many, then. Recently, Sunil Chowdary was retired from his job. And did you now, which post is he currently holding with? He has been made as a president of Consumers Forum. Sunil Chowdary will hold the responsibilities in this job for five long years. Isn't it a token of respect of Naidu on the judge? Or any caste biased factors involved in it? Lakshmi's NTR: Naidu the Real Hero! Pawan's Preference Only This Constituency?